The holidays are a time to indulge in a festival of flavours. We love experimenting with the classics and treating our guests to the tastes of the season. 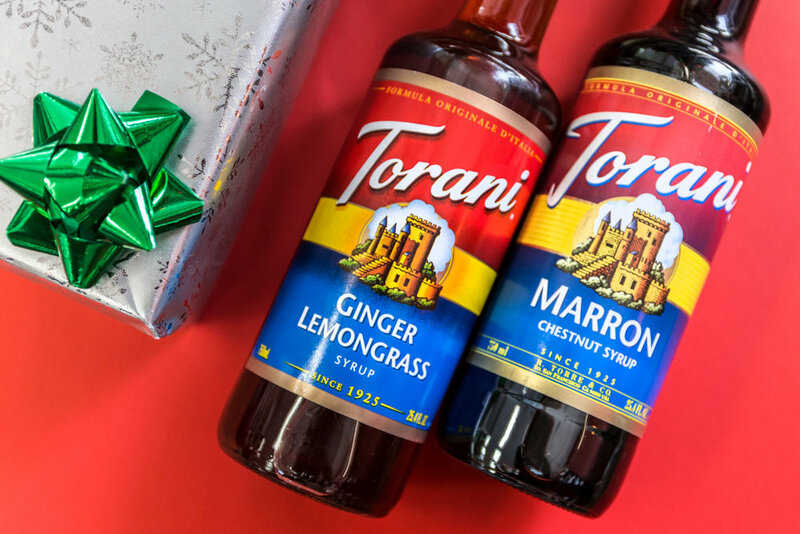 Why not add a little chestnut syrup to your holiday mug? Or enjoy that minty spin on your favourite roast? Brew up the perfect blend with these winter favourites that will surely keep you warm and spirited through the holiday season. 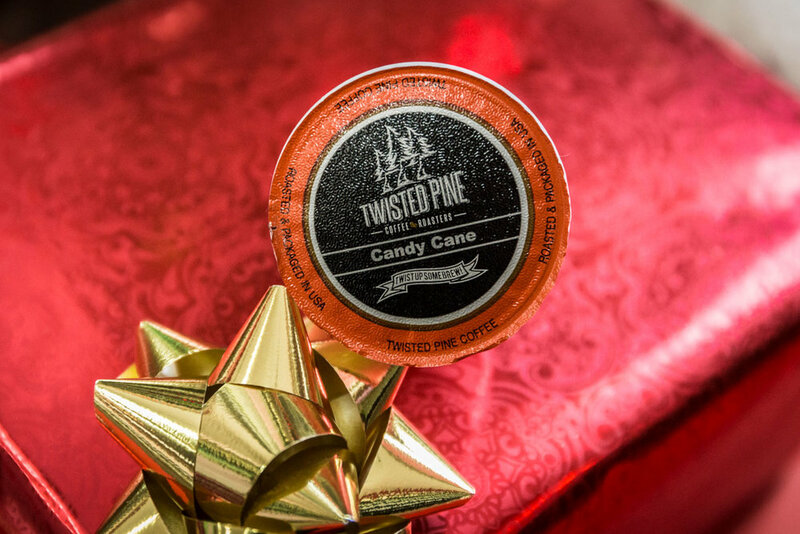 Our favourite holiday black tea from Twinnings is infused with the spiced flavours of cinnamon and cloves. Nothing says Christmas like peppermint! This roast is the perfect blend of sweet and spice. This smooth blend of hazelnut and nutmeg doesn't need any dressing up! Two of our favourite flavours year round, the Jingle Java roast from Java Factory is especially satisfying on chilly winter nights all throughout the holiday season. 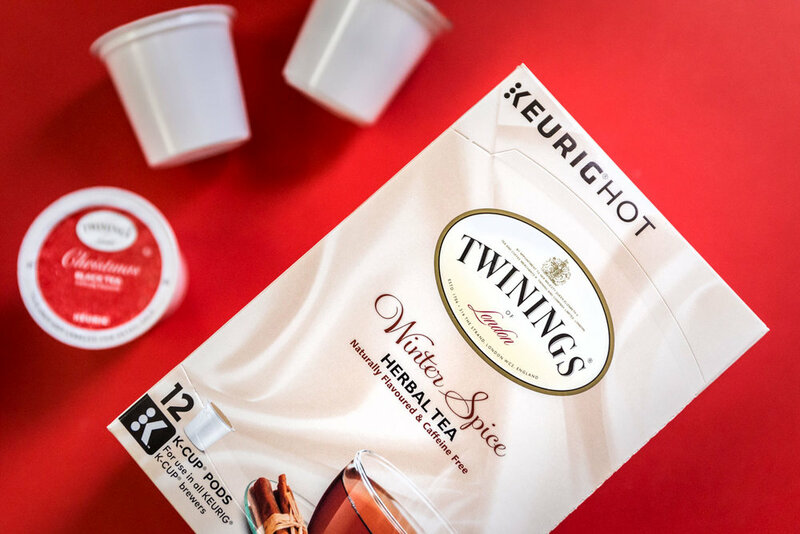 Relaxing moments start with Twinings Winter Spice Herbal Tea. Expertly crafted with camomile blossoms and the flavours of crisp apples, cinnamon, cardamom and cloves, this herbal tea is sure to bring you Christmas in a cup! For holiday flavours beyond the mug, we've got the whole rainbow of Ice Chips to tantalize your tastebuds! These tiny treats are perfect for the toe of a stocking, a secret Santa surprise or to enjoy as a guilt-free treat. Sample all the flavours right in our store! Brew Ville is your one-stop-shop for all things single serve, tasty and festive. Swing by and stock up on all the flavours of the season!